We have many Jugglers in Dubai on our books, most perform others skills as well as juggling. Many of our artists can perform at any type of event, as a roaming piece, free styling or choreographed show. We have jugglers who perform as a solo, duo, trio and even groups. There are many types of equipment our performers can juggle, such as, batons, balls, hoops and even fire. If you require more information on our artists, please contact us and we will be happy to help. The current meaning of to juggle, meaning ‘to continually toss objects in the air and catch them’, originates from the late 19th century. Juggling is a physical skill and it relates back to the 15th Century. In an Egyptian tomb showing female dancers and acrobats throwing balls. Juggling has been recorded in many early cultures such as, Chinese, Indian, Greek, Roman and many more. They are many styles of juggling including circus, comedy, gentleman and themed. 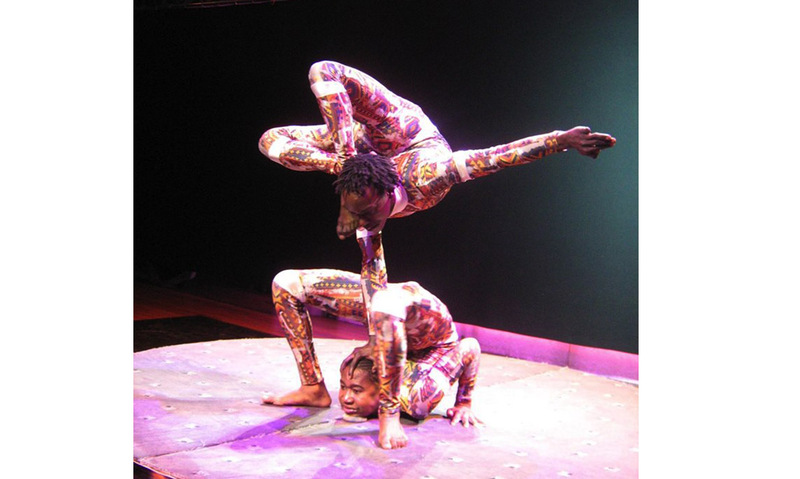 Also performed at many venues such as, the circus, festivals, fairs, street and theatre.